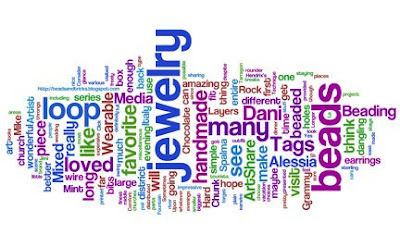 Take these quick polls about wearing and making jewelry. Which are your favorite pieces? The Trendy Bead shows off wood filigree pendants. While traveling in Florida, Andrew shares a new variation on a favorite skull bracelet.